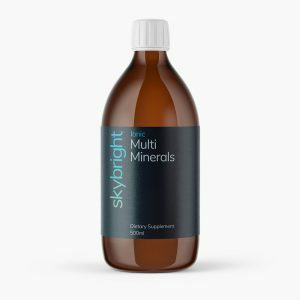 The human body cannot thrive without a balance of minerals available in a ready-to-use form such as those found in Skybright’s Concentrated Mineral Drops or Ionic Multi Minerals. Skybright’s Ionic Multi Minerals, sourced from The Great Salt Lake Utah, contain over 70 major and trace minerals. 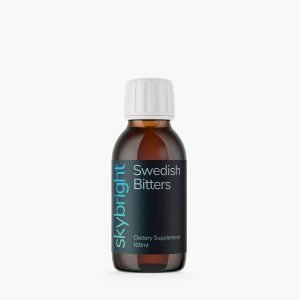 Using them every day may help give you more energy and a feeling of wellbeing. 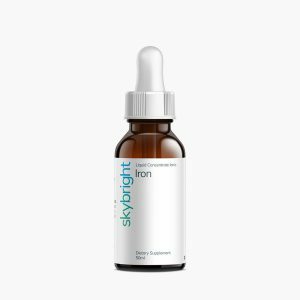 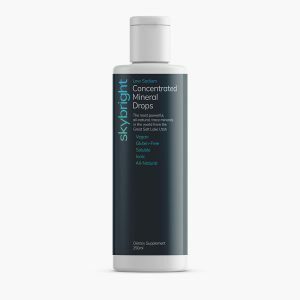 Skybright’s liquid ionic single minerals are manufactured using a propriety process that transforms pure mineral crystals into a fully hydrated 100% bioavailable liquid ionic supplement. 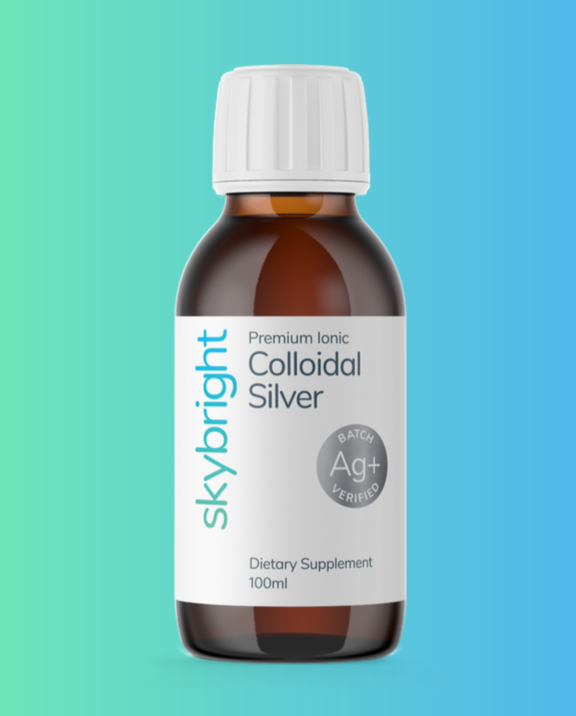 Because they are bioavailable it is not necessary to take large doses in order for the minerals to be effective. 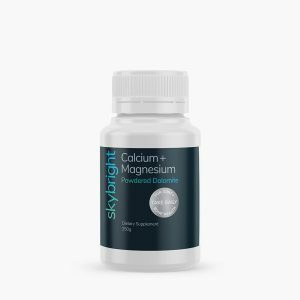 Liquid ionic minerals are more easily absorbed and work faster. 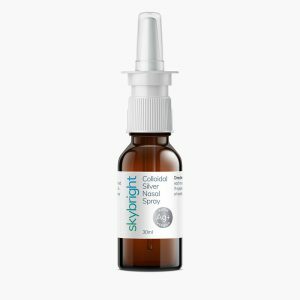 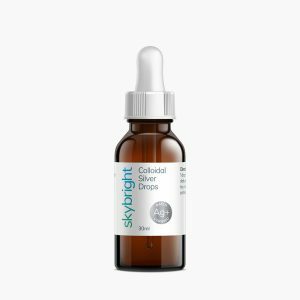 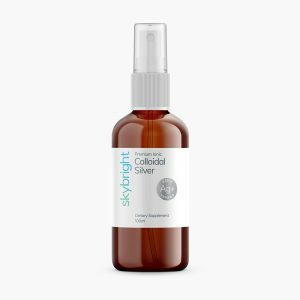 Skybright’s Premium Ionic Colloidal Silver liquid will boost your immune system and will support the body in natural healing. 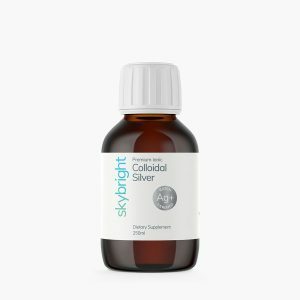 Silver has antimicrobial properties that work by disabling the specific enzyme that many forms of bacteria, viruses and fungi use for their own oxygen metabolism. 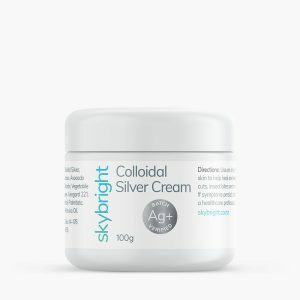 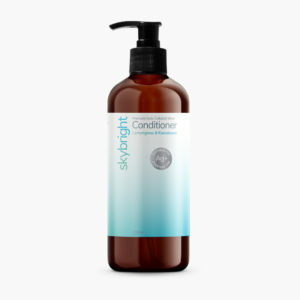 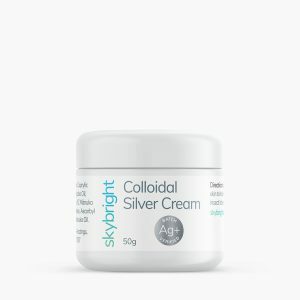 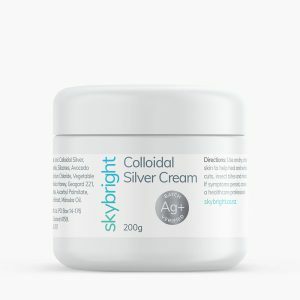 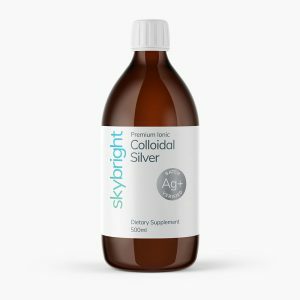 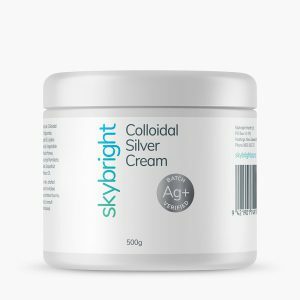 Skybright’s Colloidal Silver is very fine particles of 99.9% pure ionic silver dispersed in pharmaceutical grade water. 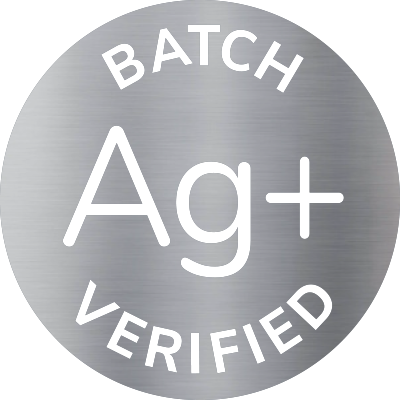 Ionic which means that the silver particles (ions) have a positive charge and are bioavailable. 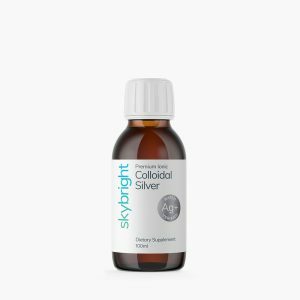 Colloidal Silver supports the body’s immune system and defences for natural healing. 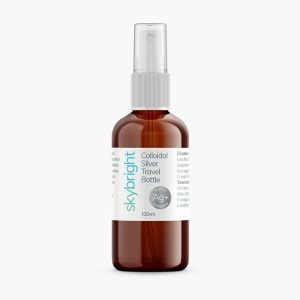 The anti-microbial benefits of New Zealand mānuka honey and tea tree oil support the body’s natural response while the blend of emollient and nourishing natural vegetable oils are absorbed quickly, leaving skin feeling hydrated and revitalized. 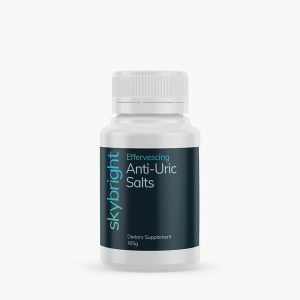 Anti-Uric Salts may assist in supporting an optimum pH level to help manage conditions such as gout. 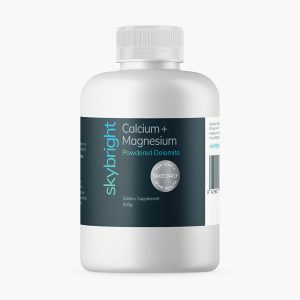 Dolomite is a source of Calcium and Magnesium in a natural blend. 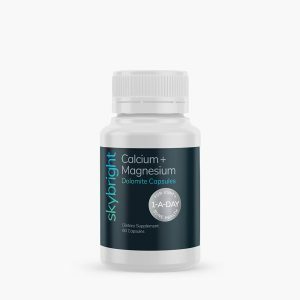 These minerals play critical roles in the maintenance of strong, healthy bones and muscle function. 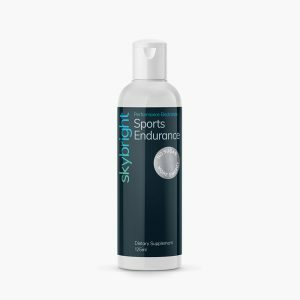 Deer Antler Velvet can support body strengthening, blood cell production, the immune system, healthy joint function, and cardiovascular health and function. 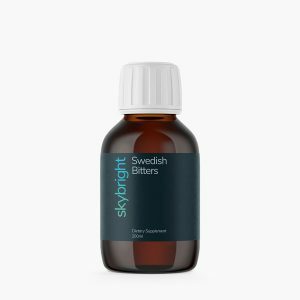 Swedish Bitters is a 400 year-old recipe that helps with digestive complaints such as bloating, flatulence, sluggish digestion and constipation. 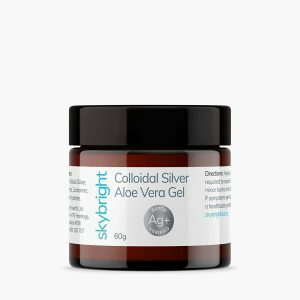 If you have a query about any of the products available on this web site or would like to find out more information we’d love to hear from you.